OBLIVIATE | T.R.A.P - The Radical Array Project | OK Listen! 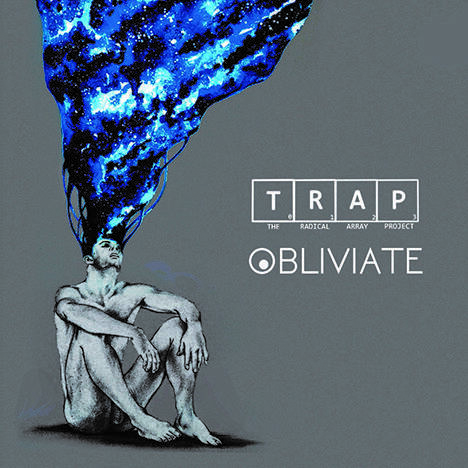 OBLIVIATE is an independent EP album by The Radical Array Project - T.R.A.P. All music composed, arranged, performed and produced by The Radical Array Project - T.R.A.P.